Warnings have been issued to parents about a new Whatsapp challenge game that claimed the lives of two Colombian children over the weekend. Local news outlet Caracol reported that within just 48 hours of each other, both a 12-year-old girl and a 15-year-old boy took their own lives as a result of being involved in the demonic game. 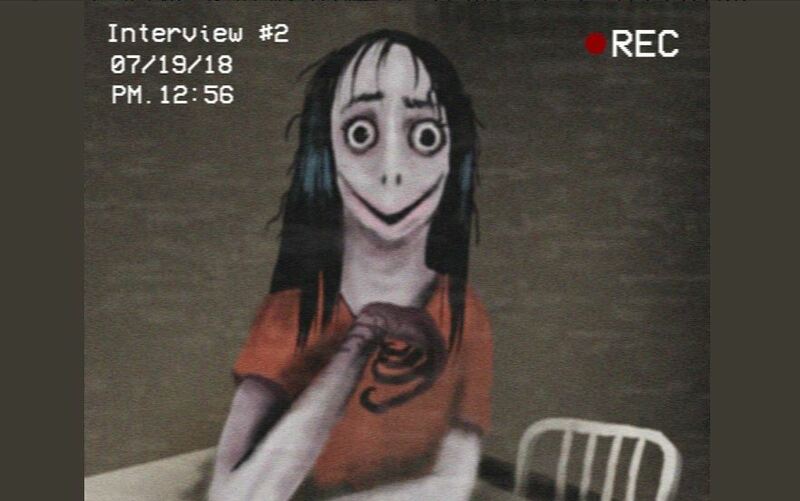 The Momo doll was originally created by Japanese art company called “Link Factory.” However, they have denied having any involvement in the creation of this vile game. Also I’ll re-link the artists so check them out, but be sure to uncheck them in replies! In the West Bengali district of East Burdwan, a man has been arrested for allegedly sending an invite to the deadly game, according to the Hindustan Times. According to police, Arindam Patra, a 19-year-old electrical engineering student, was the first person to be arrested for being involved with the bizarre phenomenon. The game has struck fear in the hearts of many parents, particularly after the devastating consequences of last year’s “Blue Whale Challenge” game. Similarly to Momo, participants would be instructed to take part in certain challenges over a 50-day period. Many of these would be harmless, but would gradually become more serious in nature. The final acts would involve self-harm and, ultimately, suicide. A Whatsapp spokesperson told Fox News that users should block any person who appears to be involved in the horrid game. “WhatsApp cares deeply about the safety of our users,” the messaging service said. “It’s easy to block any phone number and we encourage users to report problematic messages to us so we can take action.